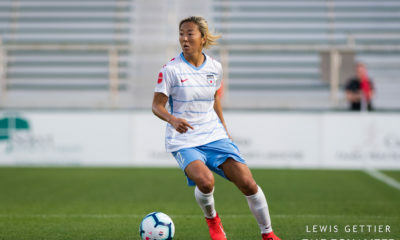 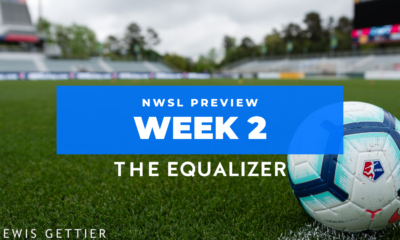 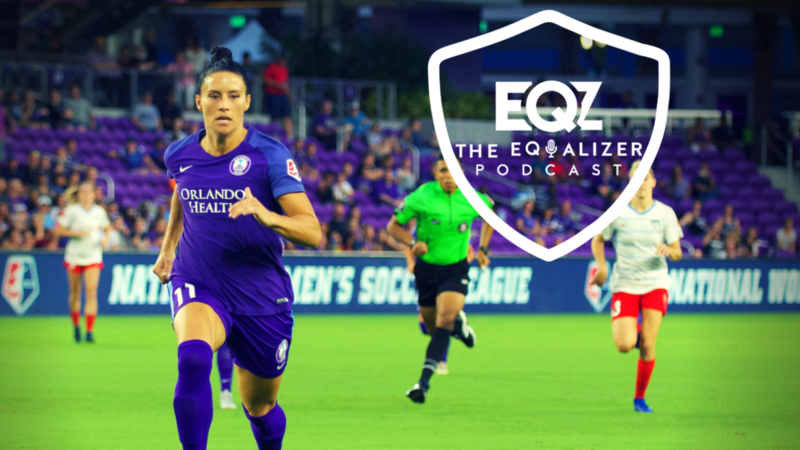 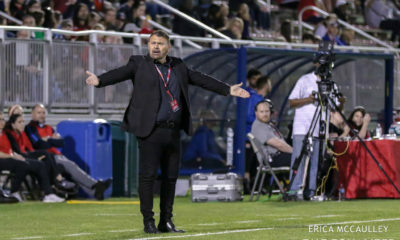 NWSL preseason is heating up, the U.S. Women’s national team dropped some roster bombs, and the Equalizer Podcast Team is ready to get things started. 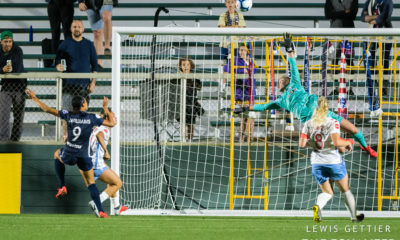 This week, Claire Watkins, John Halloran, and Katelyn Best met up in person after the first round of the Portland Invitational to talk about what they saw from Reign FC’s 2-1 victory vs the U.S. U-23’s and the Portland Thorns’ similar scoreline against the Chicago Red Stars. 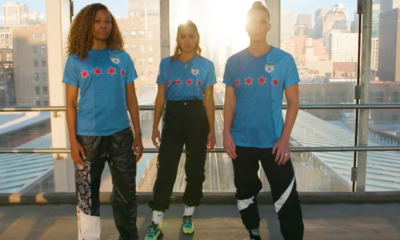 They also discussed the surprise re-calling of Ali Krieger to the USWNT, wondered if the U.S. midfield knows what its job is, and as always, answered your burning questions from Twitter.